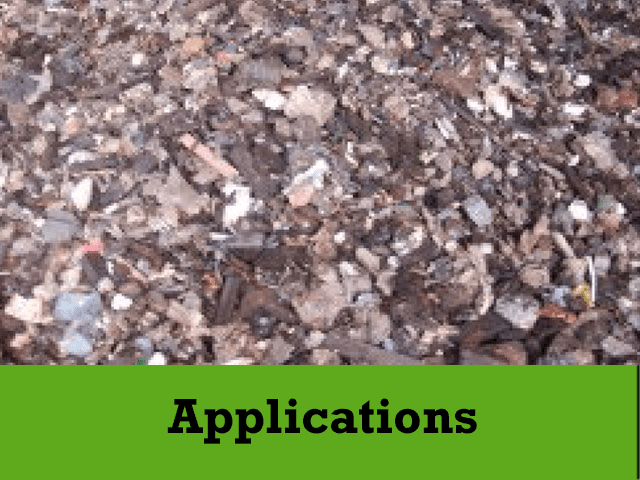 The Ecohog Windshifter is an effective machine within the compost industry for the removal of the superlight and light tricky contaminants such as shredded plastics and glass. 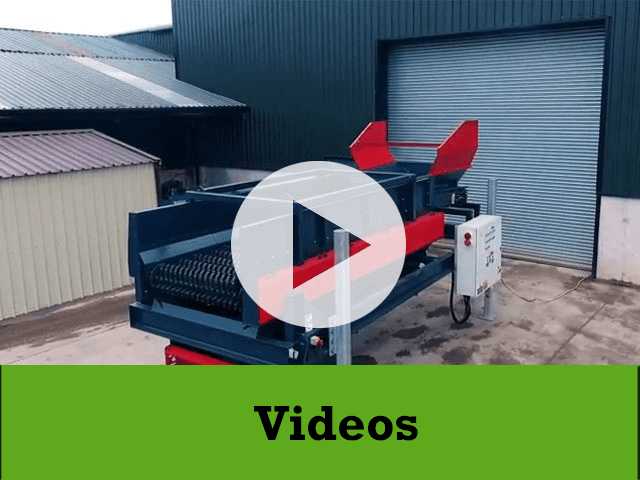 Incorporating the AirHog EH-81 onto any conveyor to remove the superlight fractions can be effective if the levels of contamination do not warrant the investment of a Windshifter. 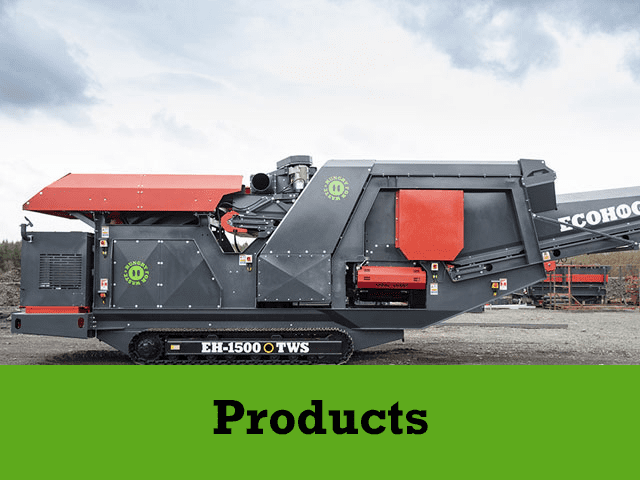 The introduction of the HogMag ECS 2000 can enable processors to extract the high volumes of metals that can be present in aiding recovery of nonferrous metals such as aluminium and ferrous metals.